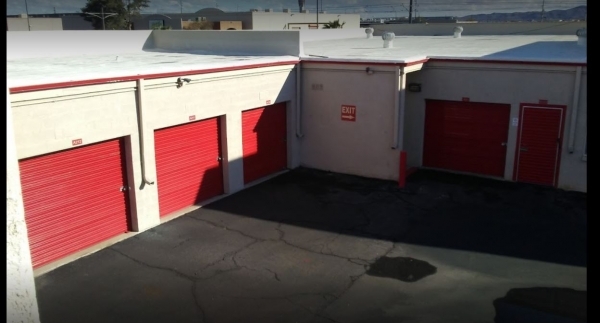 Storage Sense in Phoenix, Arizona is conveniently located at 3122 East Washington St. At our self-storage facility you can expect to receive excellent customer service, clean units at great prices, and much more. 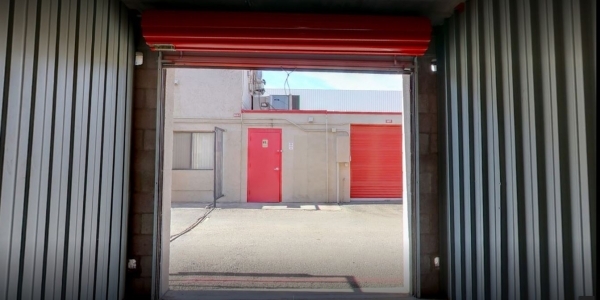 Storage Senses is a multi-level storage facility that has climate-controlled storage units and conventional units with drive-up access. There are lights in every storage unit for your convenience. At Storage Sense you can expect to find everything under one roof to make the most of your storage experience. We carry moving boxes and supplies at competitive prices. Storage Sense is a safe facility with secure storage units. Our self-storage facility has a fence that surrounds the entire property, computerized entry, and video surveillance. 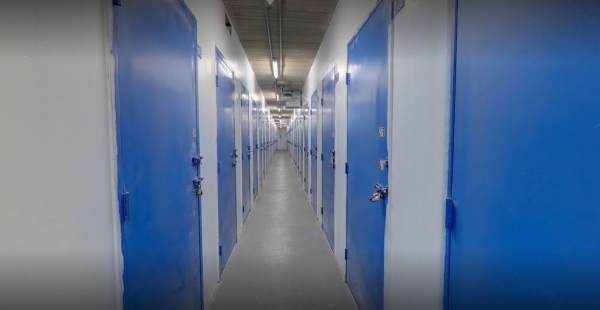 At Storage Sense we understand you may need a storage unit for a long period of time or for a month, which is why we offer month-to-month rentals. For the convenience of our customers we have online bill pay and automatic withdrawal. 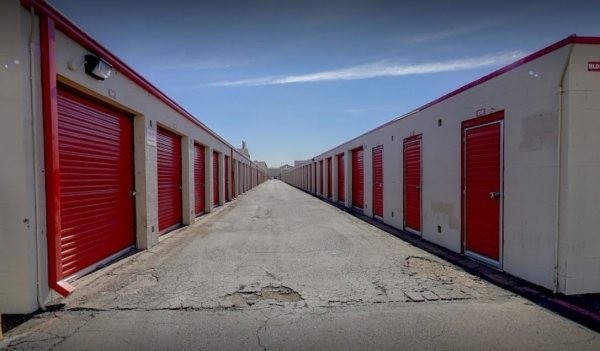 Reserve one of our storage units online today. Friendly owner and really clean facility. Check in was quick. locaciÃ³n. N Debra were very helpful and show me storage units. The staff was Very Friendly and very helpful. I think my unit was little dirty and I worry about bugs but I understand that were outside. They called me right away when I made my reservation... That's was awesome! Online reservation, immediately follow up to confirm. Friendly and exceptional customer service.